When working with an enterprise project, you first open the project from Project Server. 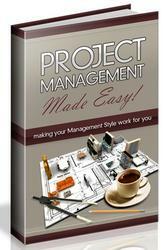 When you are finished with the project, you save and check in the file to the Project Server database. 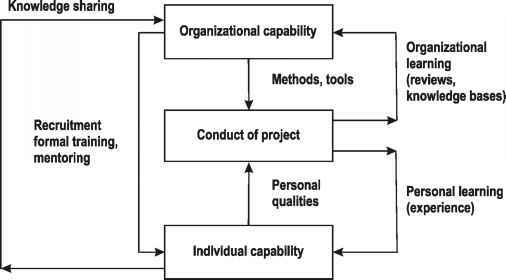 Note This section applies only if you're working with Project Professional set up for an enterprise environment. 1 If you are already connected to Project Server, click File, Save. If you are not connected to Project Server, click File, Save Online. The Save To Project Server dialog box appears (see Figure 29-6). Figure 29-6. The Save To Project Server dialog box enables you to save project plans in the enterprise environment. 2 Indicate whether the project is a Project or a Template. Published is the default version. 4 Select the Calendar associated with the project. Standard is the default calendar. 5 Click Save. The project is now saved on Project Server and will be available for others to open. Note that you must close the project on your computer before others will be able to open this project. If you want to save the project offline, click Save As File. Other users will not be able to open this project until you save it to Project Server.